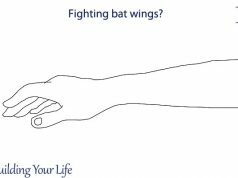 Have your bones and joints been aching badly lately? According to statistics, bone cancer only accounts for 0.2% of all cancer death. But do not let that small number fool you. Bone cancer is a debilitating disease that most will succumb to if not treated during the early stages. This year, an estimated 3,020 people of all ages (1,680 males and 1,340 females) in the United States will be diagnosed with bone cancer. Could one of them be you? Here are 7 tell-tale signs that you may have bone cancer. If your bones or joints are constantly in excruciating pain, that is the first sign of bone cancer. Ongoing pain can result from the cancer tumor—either coming from inside the affected bone or joint or tumor pressing against a nearby organ or nerve. Inflammation of the joints can be due to bone cancer. Primary bone cancer results when a tumor (abnormal tissue) takes root inside a bone; thus causing swelling and redness around the affected area. Over the counter drugs or doctor prescribed antibiotics could help alleviate swelling. Bone cancer is one the main causes of fractured or broken bones. The reason for that is bones in which a cancer tumor has taken root often become weak as the cancer grows. This causes the bone to break with even very little pressure or trauma placed upon it. For instance, tripping over your feet could cause a broken bone. In addition, because tumors are able to spread, nearby bones can be weakened as well. 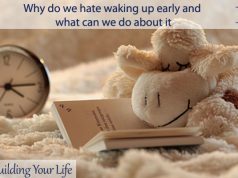 Related: Why do we hate waking up early and what can we do about it? It is one thing to be on an exercise and diet plan to purposely lose weight. But when you are losing a significant amount of weight with little to no effort, bone cancer could be the cause. You may also notice weight loss in in conjunction with reduced appetite and constipation. When you get a good night’s rest but still feel tired, please take note of that. Bone cancer causes people to fatigue mentally and physically. If you experience chronic fatigue, visit your doctor to determine the cause. 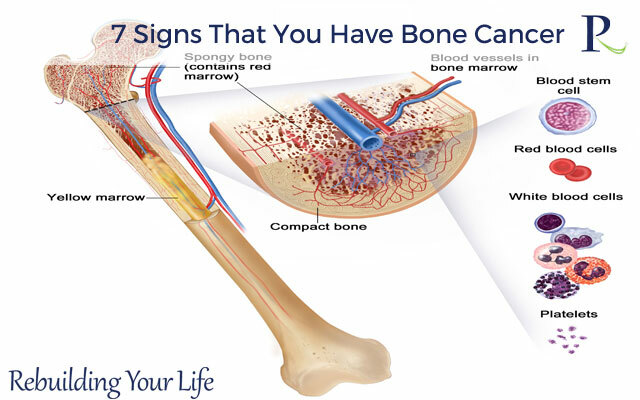 Bone cancer can cause the health condition, anemia. Anemia occurs when the body over-produces white blood cells to fight a disease (i.e., cancer), resulting in reduced healthy red blood cell production. As mentioned previously, bone cancer causes unexpected weight loss. The main reason for that is loss of appetite. When the cancerous cells spread throughout your body, it weakens it. By weakening the body, it craves energy (i.e. food) less. Most people with cancer lose their desire to eat because food no longer smells or tastes appealing. 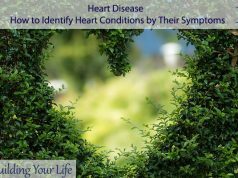 If you experience one or more those signs, please go see your doctor immediately. The earlier you catch bone cancer, the better your chances are for curing it.